and all healthcare professionals who need to know how to perform CPR, as well as other lifesaving skills, in a wide variety of in-hospital and out-of-hospital settings. Course Location: Class location is 8 Rohrbach Memorial Way (corner of 1 Taylor Drive and PAL Drive, class on 2nd floor, see google map) in Wayne NJ 07470. Plenty of free Parking Available. Course Info: American Heart Association Basic Life Support (BLS) for Healthcare Providers course covers core material such as adult, child and infant CPR (including two-rescuer scenarios and use of the bag mask), foreign-body airway obstruction (choking) and automated external defibrillation (AED). This course is for healthcare providers such as EMS personnel, physician assistants, doctors, dentists, nurses, respiratory therapists, and lifeguards who must have a credential (card) documenting successful completion of a Healthcare Provider CPR course. 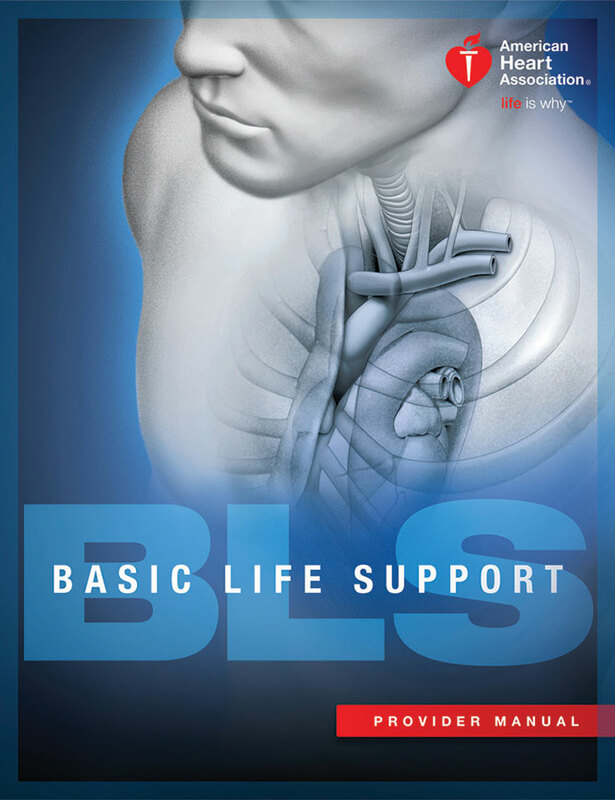 BLS Provider Manual: BLS Provider Manual is included with the course, either shipped to you ahead of time (+$3.75 shipping) or picked up at the start of the course. It is highly advised you pay ahead of time to receive the manual to prepare for the skills test and written test. This advance preparation will be very valuable as you will learn more and will be more comfortable with the course. Written Exam: Written Exam is open book/open resource. There is a 25 question test at the end of the class. Please be sure to bring your manual with you to class. Physicians: AMA Credit Designation Statement Certified for 1.75 AMA PRA Category 1 CreditsTM. You can call the AHA National Service Center at 1-877-AHA-4CPR and provide them with the information above to verify the class as an approved American Heart Association (AHA) CPR Class. The optional First Aid add-on is intended for anyone who need a course completion card for their job, regulatory (e.g., OSHA), or other requirements. It will require an additional hour at end of course. You will receive both BLS CPR & Heartsaver First Aid Two Year Certifications from the American Heart Association. © 2019 ShowMeCPR.com. ShowMeACLS.com All rights reserved. 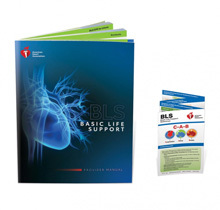 AHA Disclaimer: The American Heart Association strongly promotes knowledge and proficiency in BLS, ACLS, and PALS and has developed instructional materials for this purpose. Use of these materials in an educational course does not represent course sponsorship by the American Heart Association. Any fees charged for such a course, except for a portion of fees needed for AHA materials, do not represent income to the Association.